Could the people you work with benefit from dance? 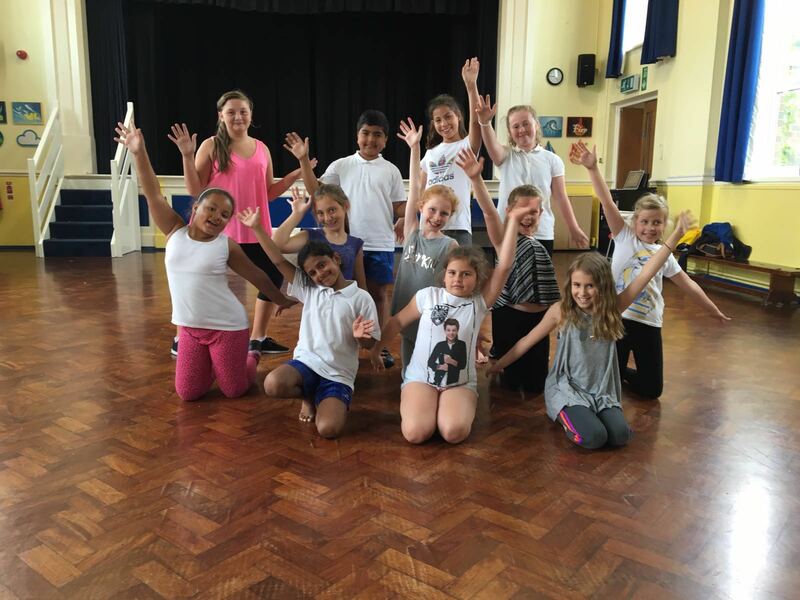 Balfour Juniors performed a variety of dances to their families this term, and they were fantastic! Three dances were performed : Star Wars, and the songs ‘7 Years’ and ‘Light It Up’. They performed these without any help from me and worked well together to make sure they kept in time with the music as we worked on this in our class time! For the last 2 terms we have worked on learning choreography to Light It Up and creative tasks based on partner Puppet work and the Star Wars theme! 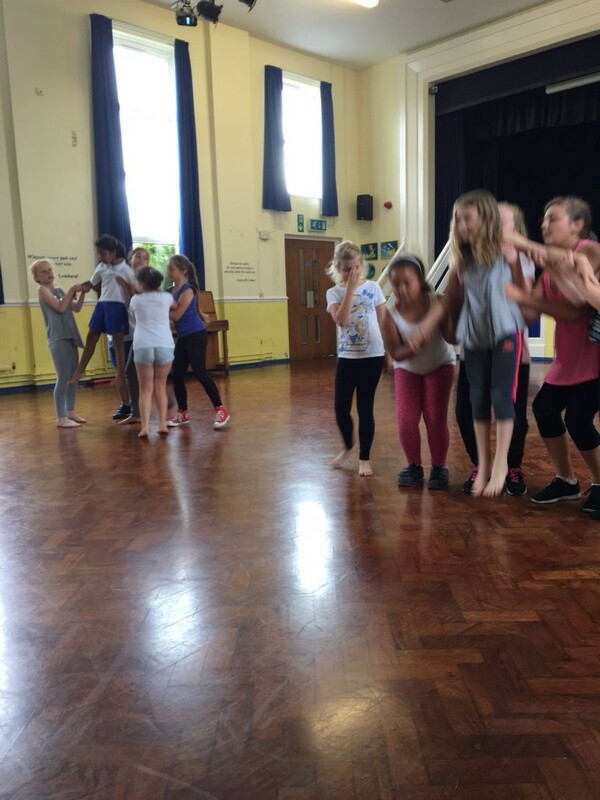 A fast paced street dance that included floor work. The dancers worked hard to remember the movements and transitions in this dance . They had fun learning new ‘freezes’ and street based moves. The dancers had loads of fun choreographing their own duets using ‘puppets’ as their stimulus. We also looked at the words of the song to help convey the story of the song. They loved learning a new lift in the dance and sharing their ideas with each other. The dance had a start, middle and an end. The puppets showed their masters controlling them at the beginning and then showed them dance independently to finish. In the dance off they reunited with their masters and reversed their original puppet dances to finish in the starting positions . The children absolutely loved doing this theme! We started sharing ideas about Star Wars and thinking about some of the moves you would do with a light sabre. From the corner they had a creative task to travel to the light sabre in a ‘Star Wars’ way and then create shapes with the light sabre . Each dancer had a turn and used some of the moves in the dance. The children then got in groups to connect their moves. Slowly we built up our own ‘Star Wars’ story ending with Cree winning the sabre and freezing all the other dancers! Balfour dancers loved learning all the different styles we covered and were really excited to perform. I was very proud of the dancers and am sad to see two of them leave this year to go to secondary school. They have been with me since year 3, but I wish them all the best and hope they keep dancing! Now I’m looking forward to next term and to meeting all our new TRS dancers! Is My Dance Teacher Qualified? *Service available between 8.30am to 6pm Monday to Friday. Outside of these hours or if we are busy please leave a message or send us an email and we will get back to you as soon as possible.